At this exciting and hectic time, relax and trust the team of professionals at Flowers Forever & Gifts to help you choose a bouquet that’s just right for you! 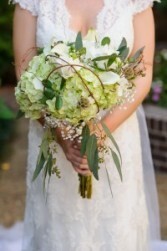 With our talent, training and experience, we will bring your special day to life... with lush classic and traditional bouquets or more modern, cutting-edge styles in bridal and wedding flower designs. 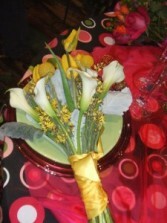 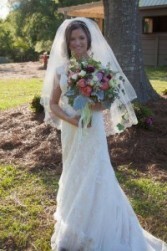 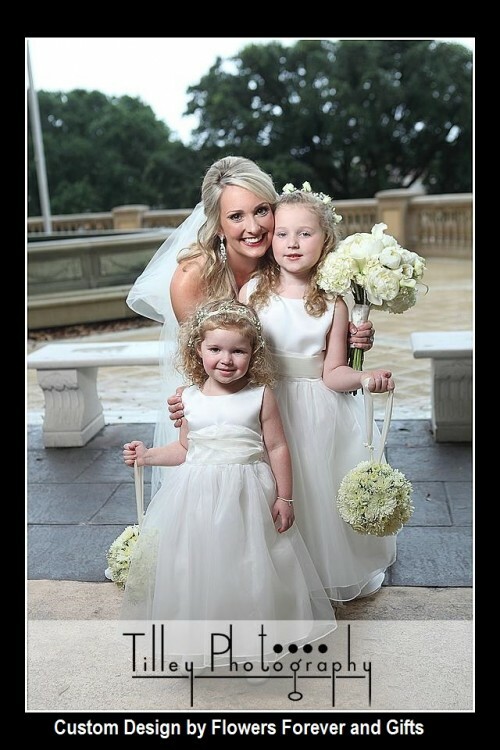 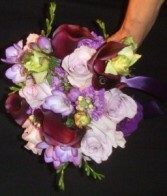 Our consultants will help you select and create a floral statement the perfectly complements your dress and personality. 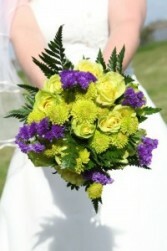 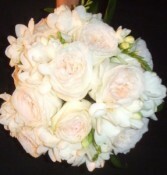 Browse our beautiful selection of wedding and bridal bouquets.